All the News Dailies of today have carried out the lead story of ‘Salman Khan , well known actor from Bollywood getting 5 years jail for poaching of Black bucks. Yes the night of 1st/2nd October 1998 have brought darkness in the life of Salman Khan almost after 20 years ,when he was in a village and killed 2 black bucks . It is the most beautiful antelope with spiral or ringed horns. It is also known as Krishna Mrigya and has significance in Hinduism and Indian culture.The male is black and white whereas female is brown and white. The colors of male and female resembles to Lord Krishna and his beloved Radha having fair colour. It is considered sacred by the Bishnoi Community of Rajasthan for the last more than 500 years. Their love for Nature is unbelievable and it is this commitment which have brought the case to a logical conclusion. 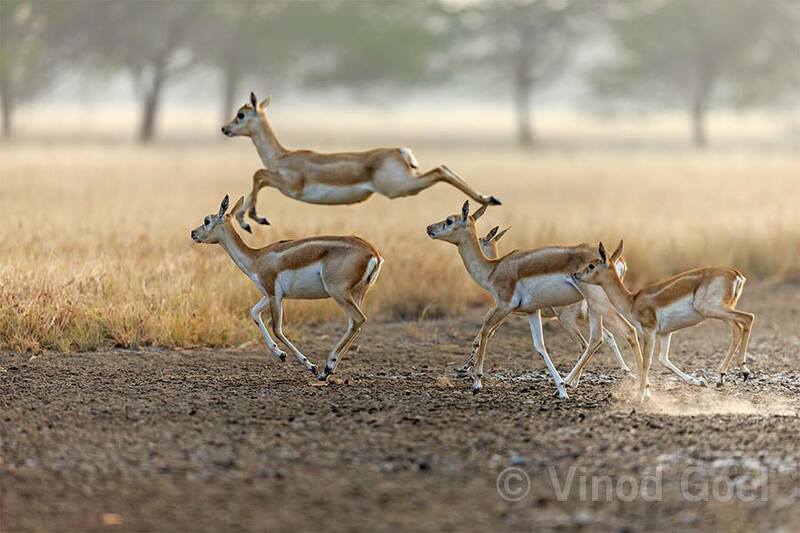 I salute the Bishnoi Community for their love for nature and its Denizens . 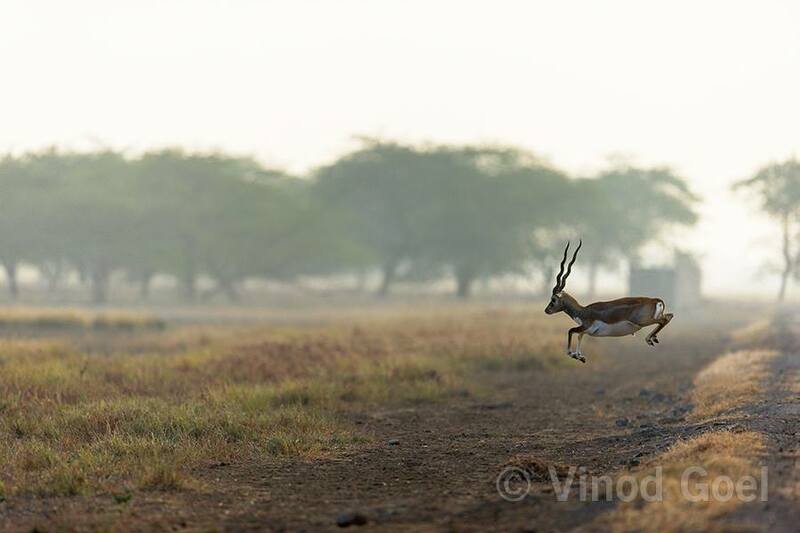 The images are from Velavadar National Park in Gujarat taken in January 2014.